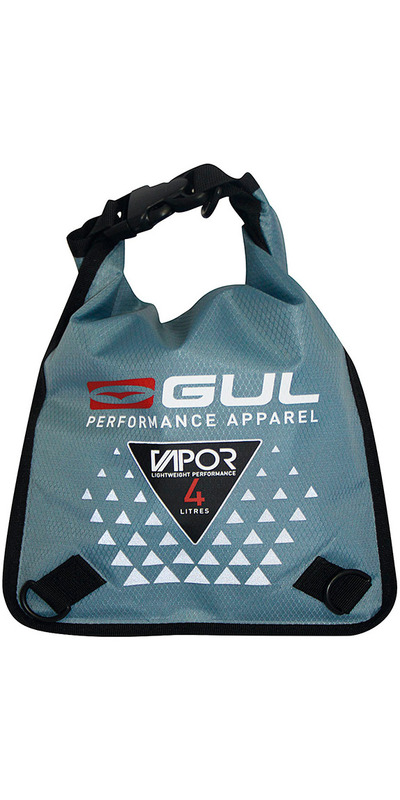 The 4 Litre Gul Lightweight Dry Bag is watertight with Roll down dry bag closure and additional flap over opening. 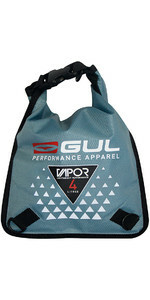 Ideal for a multiple of water sport uses or travelling, keeping all contents within dry, Can easily be stored away and squashed in to small spaces. *Orders placed on Saturday, Sunday and Bank Holidays are dispatched the next business day. Adverse weather conditions may cause unforeseen delays. Tracking may not be available on selected orders. Hassle-free returns within 60 days of purchase. Unused items can be returned in their original packaging, direct to us, or via your nearest Collect+ store. 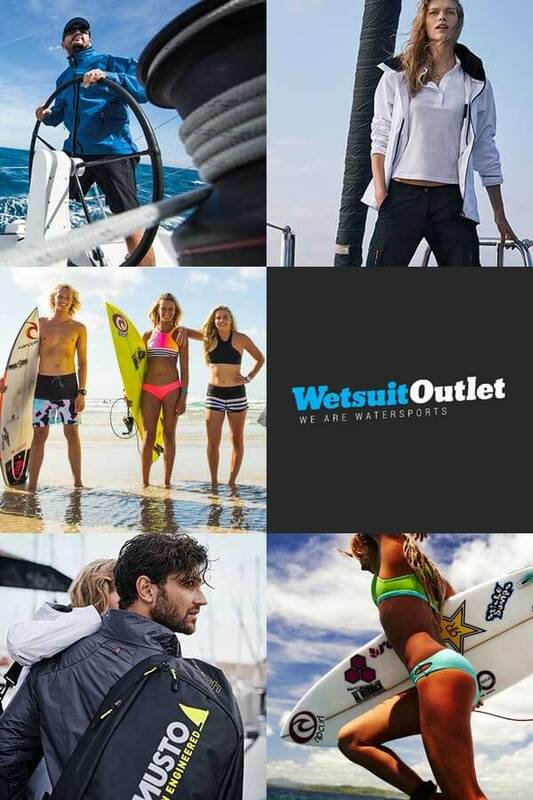 Every product sold on wetsuitoutlet.co.uk comes with a 12-month manufacturer warranty unless otherwise stated. We accept items returned within 60 days of purchase, unused in original packaging. For overseas customers, we've partnered with ReBOUND to make returns simple and more affordable. Customers are responsible for the cost of return. More details. Products returned within 60 days, unused and in their original packaging will be inspected and refunds processed equal to the value of each product on the date of purchase. More details.